The Station Master's Tiffin – The show is unique and touches upon several diverse themes including art, cuisine, religious places, local Heroes, history, folklore, unique fans and lesser known places. 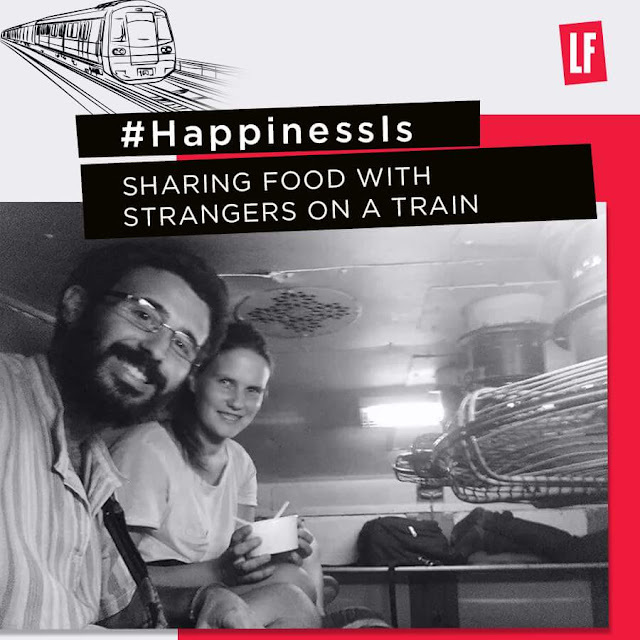 The channel will air a fourteen-part special series called The Station Master's Tiffin that will take you back on those wonder moments. The Station Master's Tiffin is a romantic journey across India; celebrating India and the railways in a nostalgic journey. Through this original series, LF wanted to give viewers a show that captures how trains are not just a means of commuting but truly connecting the different parts of India, all through it myriad cultures and cuisines. And what better way to showcase this than through music - a song about rhythm and symphony, an anthem that will leave viewers spell-bound and wanting to take the next train out of the city. To bind them together poetically in a melodious and energetic song, LF roped in India's favourite indie band and lyricist, Indian Ocean and Swanand Kirkire to compose and pen the song titled – The symphony of a rail journey. The lyrics reflect the rooted nature of the mode of travel while the folk and fusion spiced music elevate the song to a celebratory experience to remember.